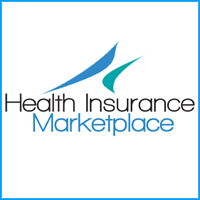 CareSouth is a private non-profit Federally Qualified Health Center that provides a comprehensive range of community-based medical, dental and behavioral health services. 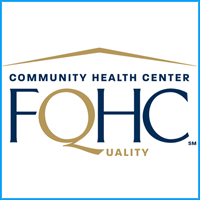 Our health center is guided by a consumer-majority volunteer board of directors whose mission is to provide comprehensive, high quality health care with compassion and respect for all. Our experienced team provides a broad range of medical and dental services at our main location in Baton Rouge and in satellite clinics located in Donaldsonville and Plaquemine, Louisiana. 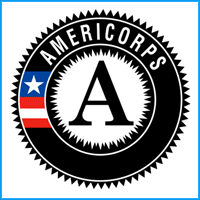 CareSouth also provides onsite behavioral services in two Ascension Parish public schools. 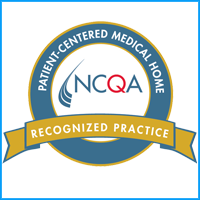 CareSouth is certified by the National Committee for Quality Assurance (NCQA) as a Level 3 Patient-Centered Medical Home. 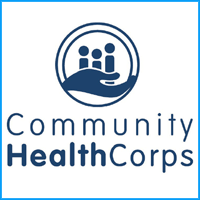 CareSouth originally launched in 1997 as Capitol City Family Health Center (CCFHC), which it operated under until changing its name in April, 2016 to be more inclusive of the communities we serve.